Your go-to guide on all things art. 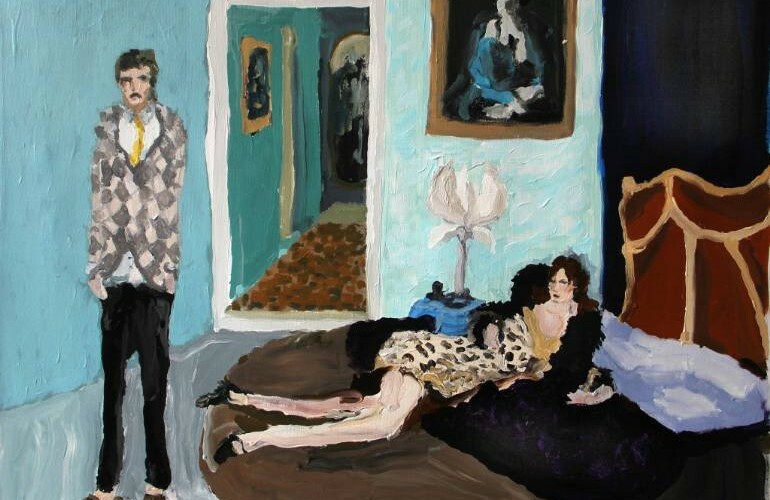 Whether you are looking to brush up on some art history with ‘Art History 101,’ discover today’s hottest emerging artists with ‘One to Watch,’ go behind the scenes into an artist’s studio with ‘Inside the Studio,’ or learn something cool to relate at your next cocktail party with our ‘Weekly Digest,’ Canvas has you covered. A unique, personal holiday present that won’t break the bank. It’s the holy grail of gifting, but too often it seems the more distinctive the present, the more expensive it is. 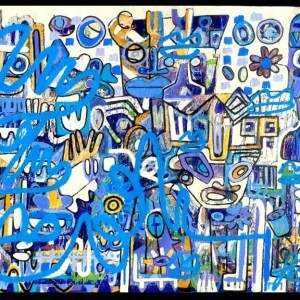 Despite what you might think, you don’t have to be filthy rich to give the gift of original artwork. There are wonderful original artworks and prints available at a wide array of price points. 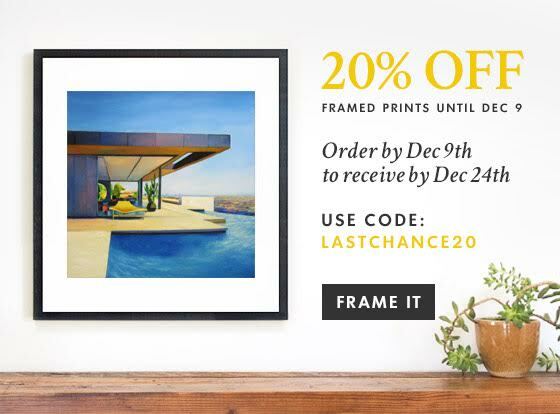 Consider framed prints for a thoughtful gift that’s still affordable. At $75 or $100, prints are a great value and a wonderful way to add to (or start!) a collection while supporting artists. Due to their wider availability, open edition prints tend to be priced lower, while limited-edition prints will likely cost a bit more. If your heart is set on gifting something one-of-a-kind, original drawings and photographs make fantastic presents and typically won’t set you back as much as an original painting or sculpture. 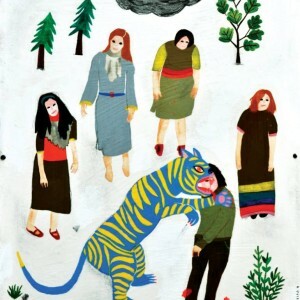 Identifying works by younger, emerging artists is a great way to afford pricier pieces your loved ones are sure to adore. Visit Saatchi Art’s Holiday Gift Guide 2015, to browse original artworks from multiple price points and give the gift of fine art this holiday! 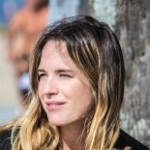 Caitlin Bray is the Senior Marketing Manager at Saatchi Art. She studied History and Art History at Yale University. Her mother is a fine artist and her dog is a mystery mutt named Louise.